Financial irresponsibility belongs to the last decade of your life. 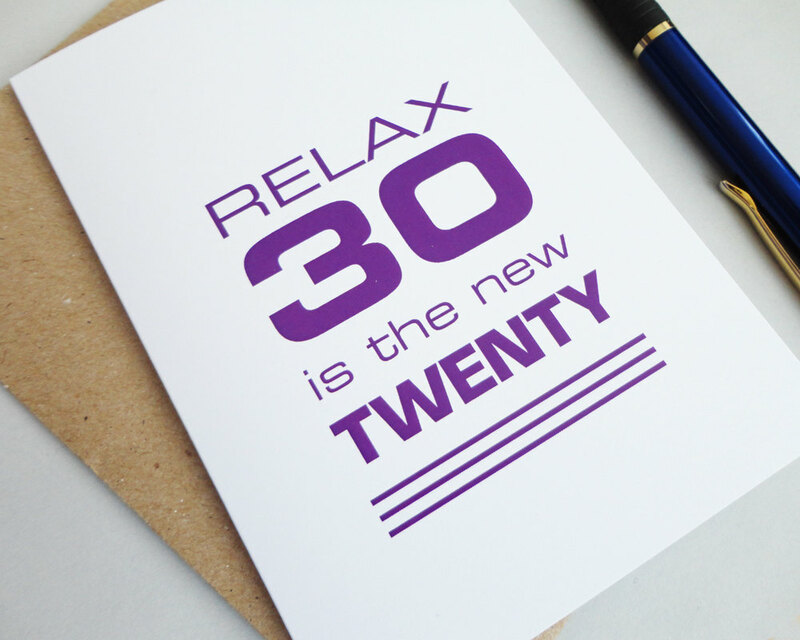 Now that you’ve entered your 30s you have probably have a stable job, connections, and a decent support network. Financial decisions grow more complex as you age – there are greater punishments and less room for error if you mess up. Let’s go over some of the common pitfalls that you may walk into if you tend to take a passive approach to your finances. How many times have you heard advice from your friends and family that the wisest thing to do with your money is to save it? Well, let’s say you’ve been cognizant of that advice and you’ve contributed the maximum amount of money into your company sponsored 401(k) plan as a result. Although you’ve saved your money and reduced your taxable income, you’ve also put yourself in a position where a lot of your money is illiquid – you can’t withdraw it or use it when you want to without a penalty. While saving is important, you should account for your life goals and daily expenditures when you put money into a long-term account – contributing as much as your employer’s typical maximum 3% salary match would be reasonable. You should also look at options like hiring an intern to save money for your business. You need to pay for car insurance in order to be able to drive, but other forms of insurance like medical, home, and disability insurance are just as vital but often ignored. The debate over whether or not one should sign up for health insurance is a very contentious issue in the United States due to the high costs of hospitalization. But young, healthy individuals often opt out of insurance plans because they believe that they won’t be getting seriously ill within the next year or so – some are even willing to pay an IRS penalty of $1,800 to avoid paying health insurance policies costing $2,900 or more. Student loan debt is a serious issue and while we want to do our best to provide for our children as parents, it’s not a good decision to sacrifice the financial stability of the last few years of your life for your child’s college education as selfish as this decision may appear. Clear communication and transparency are important especially when it comes to financial matters in your life. A survey by American Express revealed that 91 percent of couples find reasons to avoid talking about finances and that 12 percent of couples have never talked to their partners about finances before marriage. Set a monetary limit like $300 for purchases that require the approval of your partner to make like cleaning, fun night outs and have a budget that you update and discuss together. Then, make the matter of your financial future a cooperative process. High quality, custom weddings are becoming increasingly expensive. Recently, the figure has ballooned to an astonishing $35,329 according to a study performed by The Knot. Combined with sky-high student loans, the cost of your honeymoon, and monthly bills, sinking yourself in $50,000 or more in debt as newlyweds is not a good choice. This is more of a mistake that college graduates make in their twenties, but you’re not immune from it if you experience a sudden increase in income as part of career advancements in your thirties. According to a report by The Atlantic, the average American spends about 50% of their income on housing and transportation. It’s naive to shell out money for a $50,000 car when you’ve just gotten a significant salary raise, but people still do it. This one is very painful to resolve. Most medical schools have graduation rates of around 80 percent for the first four years with the percentage increasing as the students enter their fifth and seventh years of schooling. Imagine yourself as a sophomore in medical school realizing that you’ve embarked on a path that you don’t want to finish or don’t have a passion for anymore, but you can’t just drop everything and back out because of the weight of the student loans you’ve taken out to attend in the first place. Being ignorant of the financial choices available to you can really sink you further into a mire. For example, did you know that credit cards can be legally issued with insane interest rates like 79.9% and that there are people that sometimes apply for these cards in order to make ends meet as part of a desperate financial plan? If you’re stuck between a rock and a hard place financially, you’re better off trying to repair your credit. Industry professionals can help you initiate this process through a credit bureau dispute.